Cones available in 158 colors. 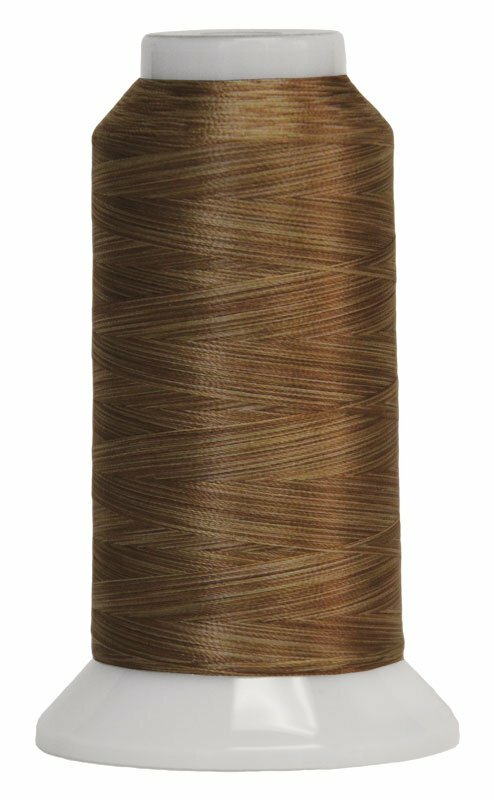 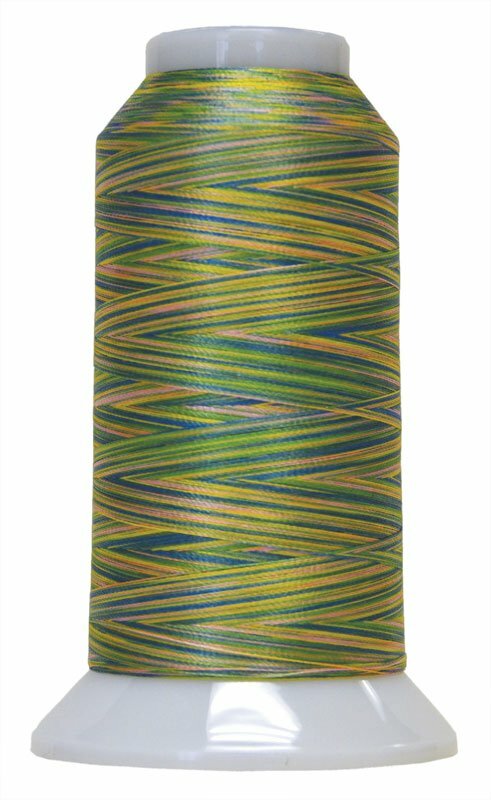 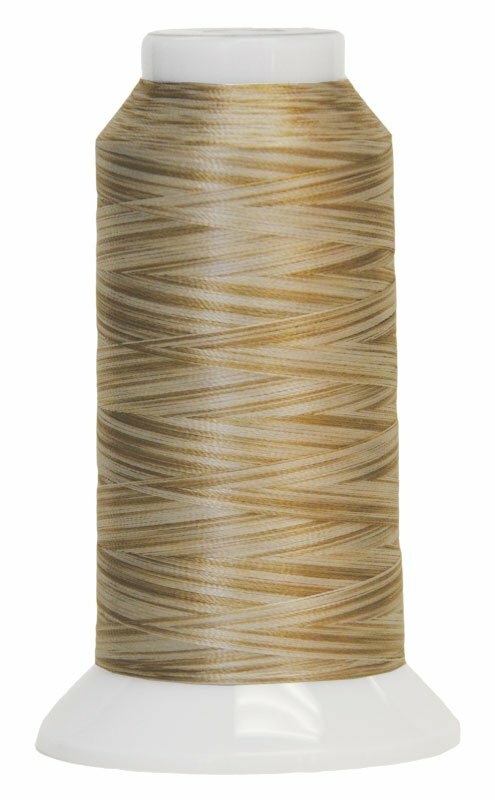 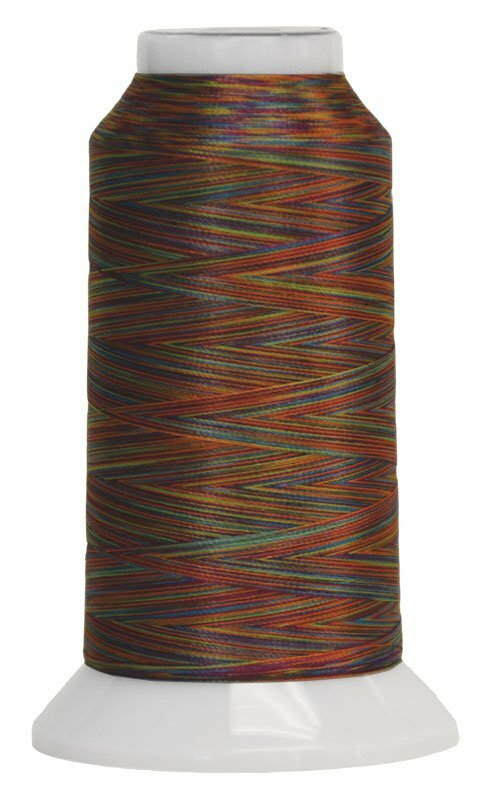 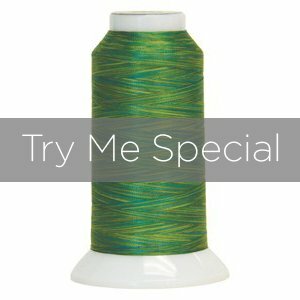 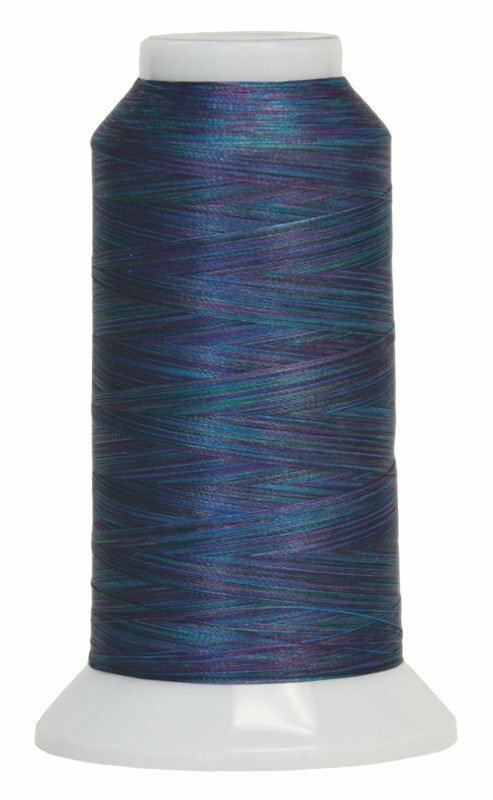 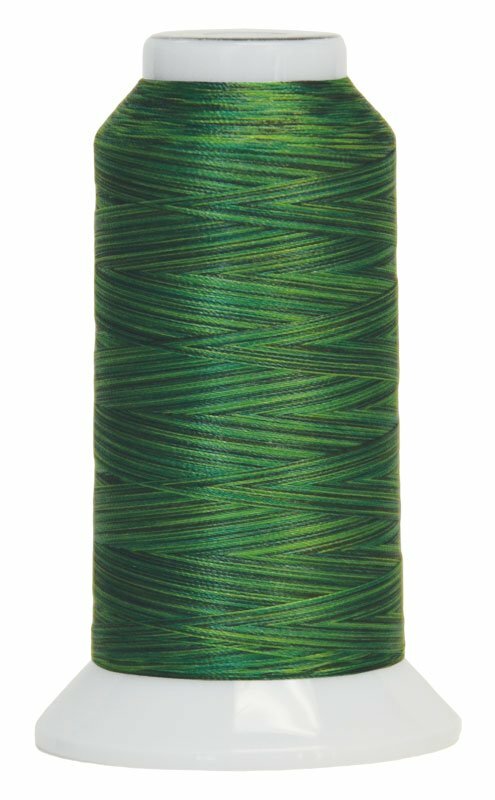 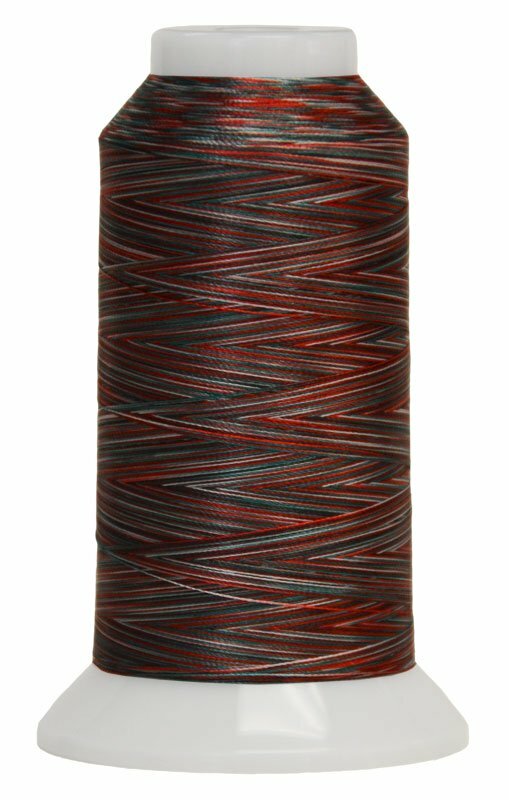 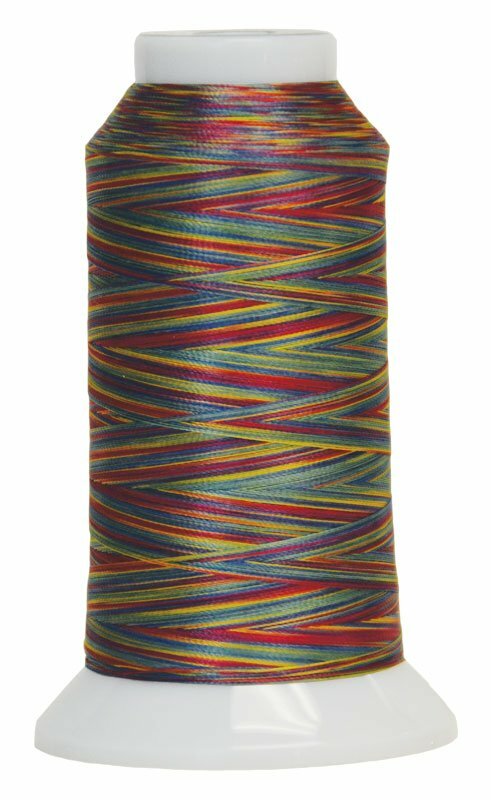 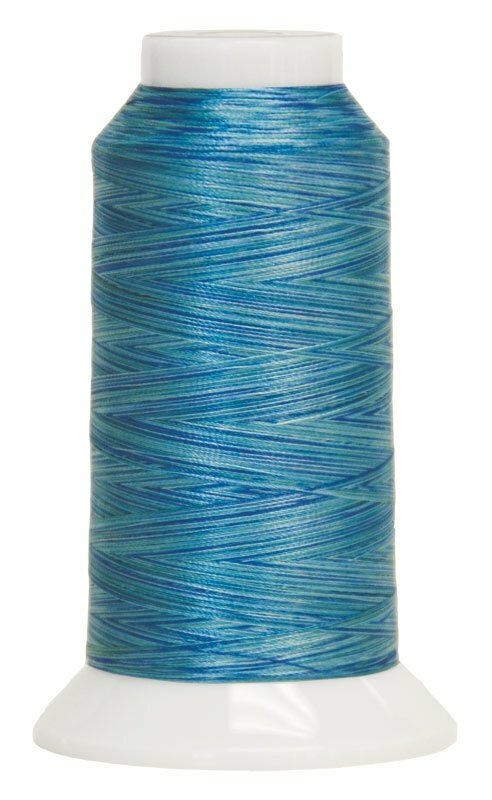 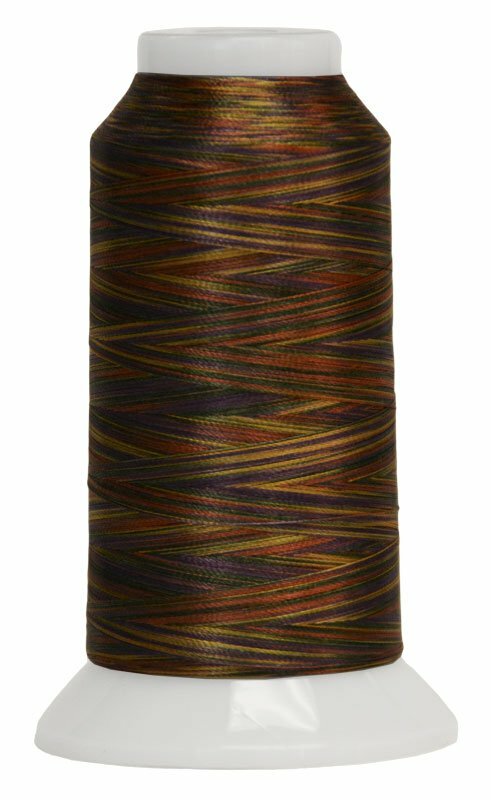 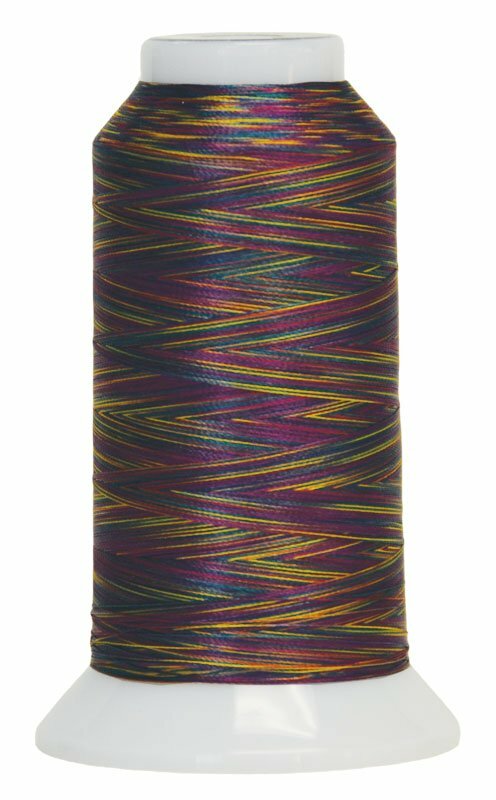 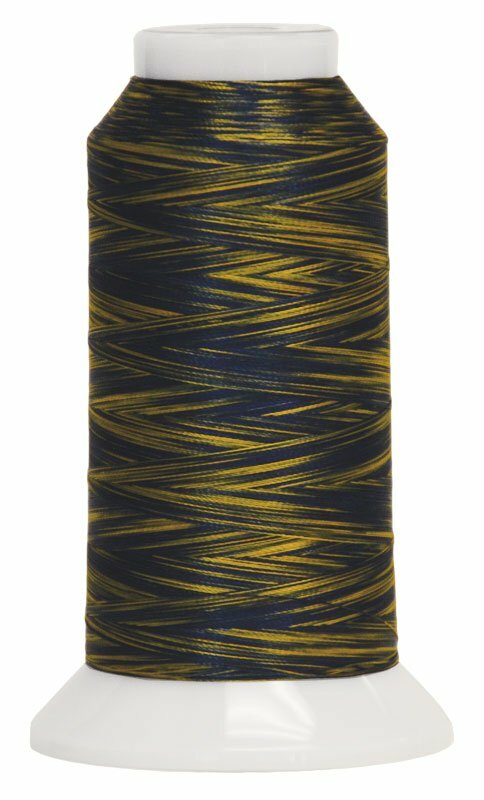 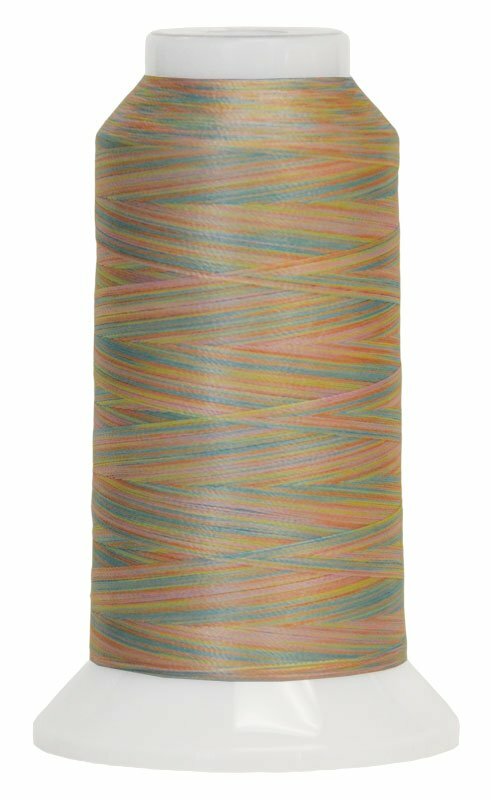 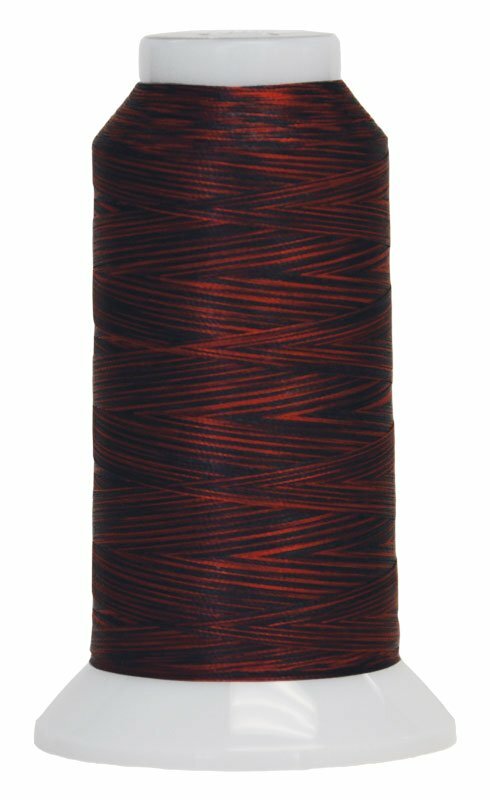 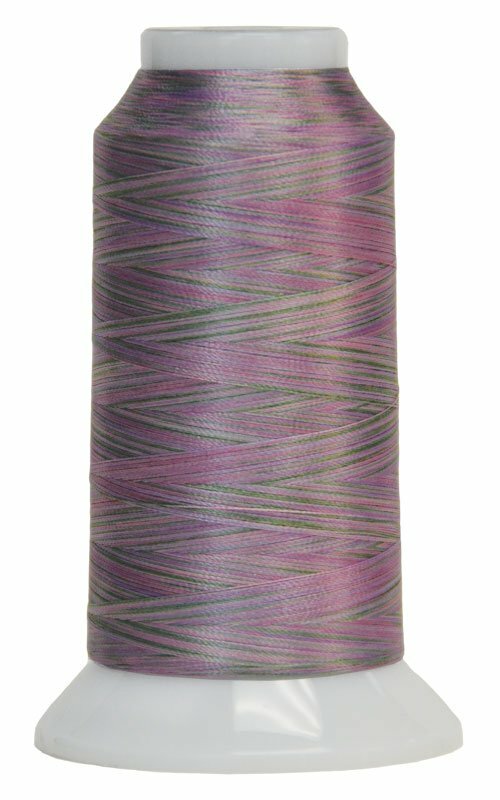 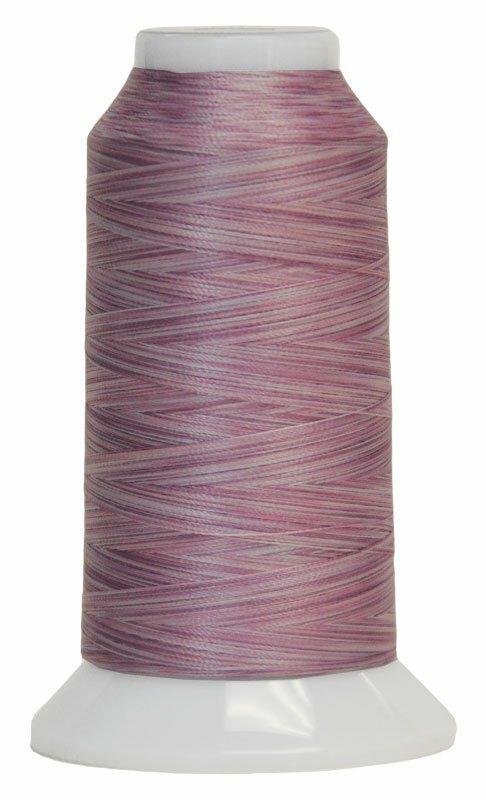 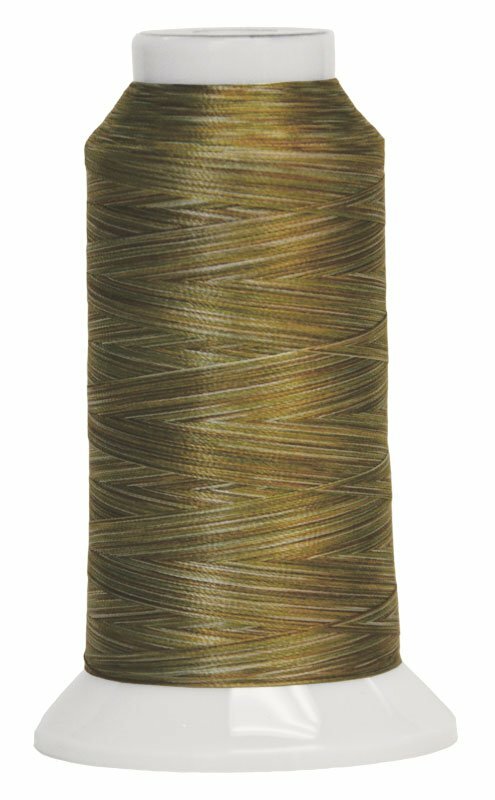 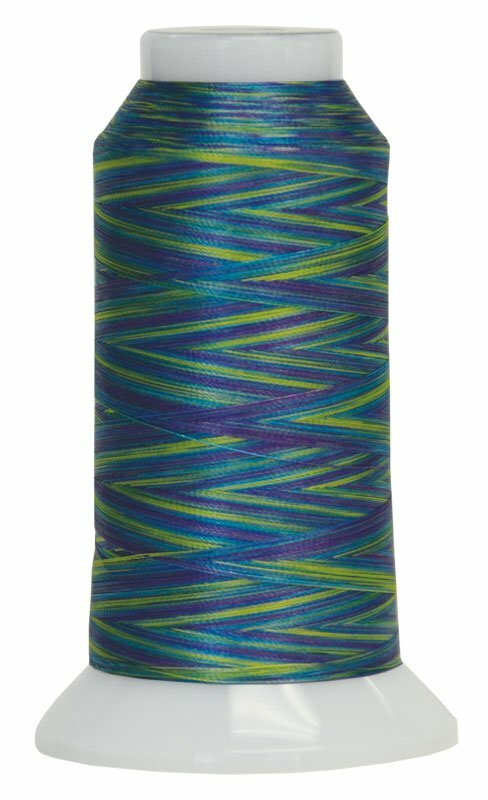 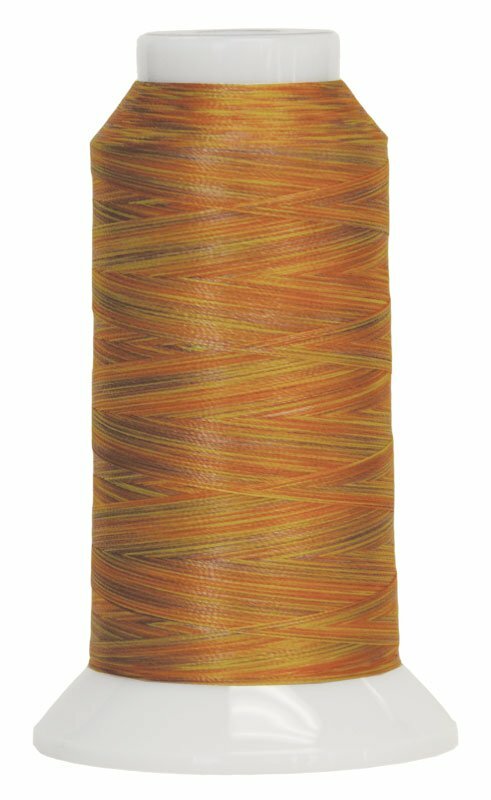 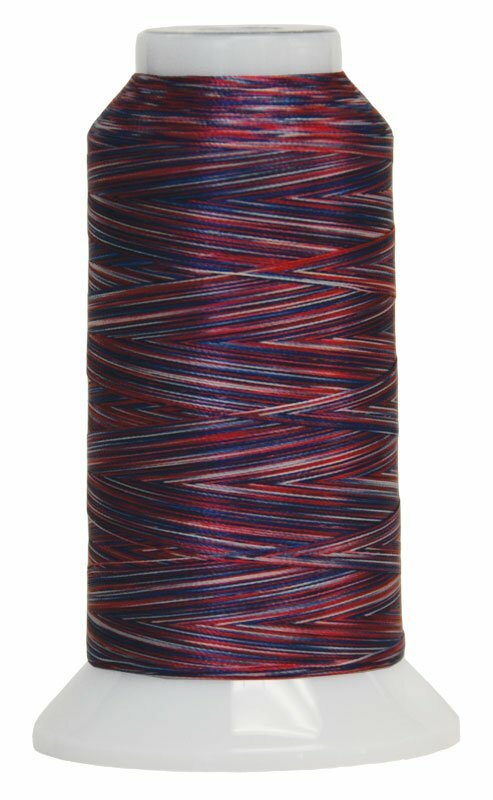 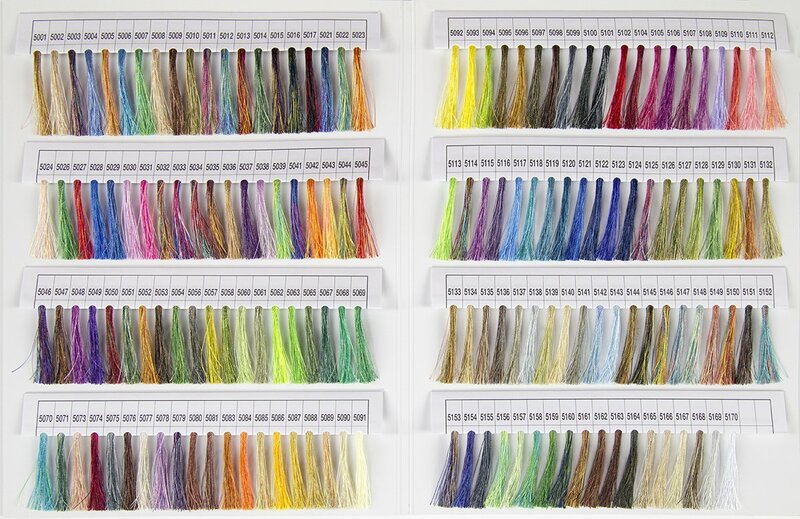 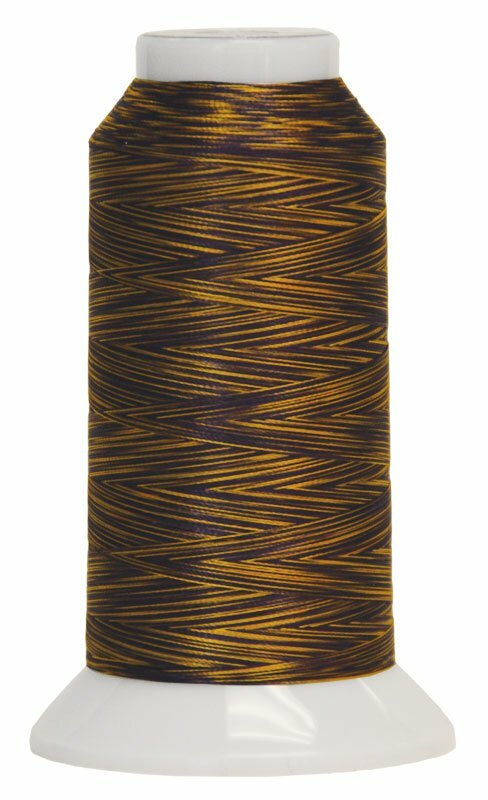 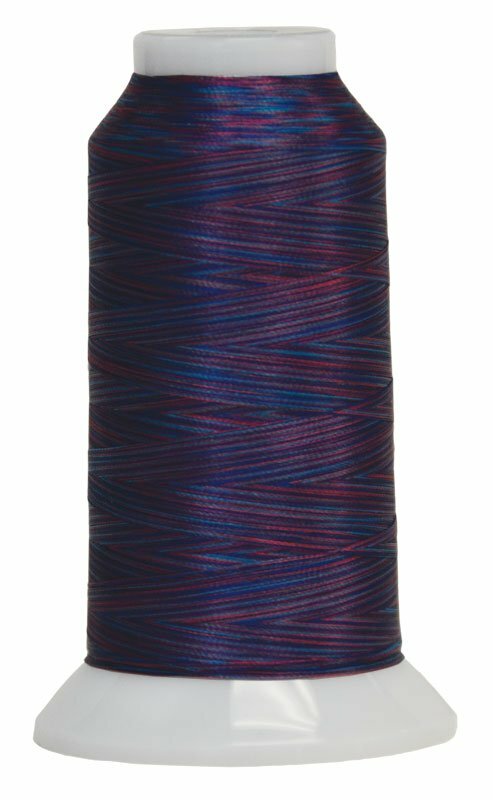 #40/2-ply Variegated Trilobal Polyester thread. 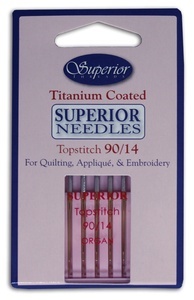 Designed for Embroidery, Quilting, and Decorative Stitching. 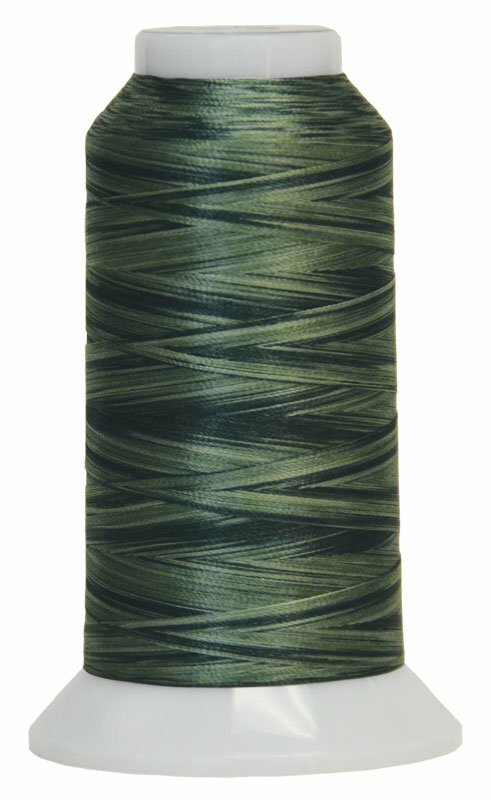 Unlike many other high-tenacity trilobal polyesters, Fantastico is 'heat set' in processing which eliminates shrinkage. 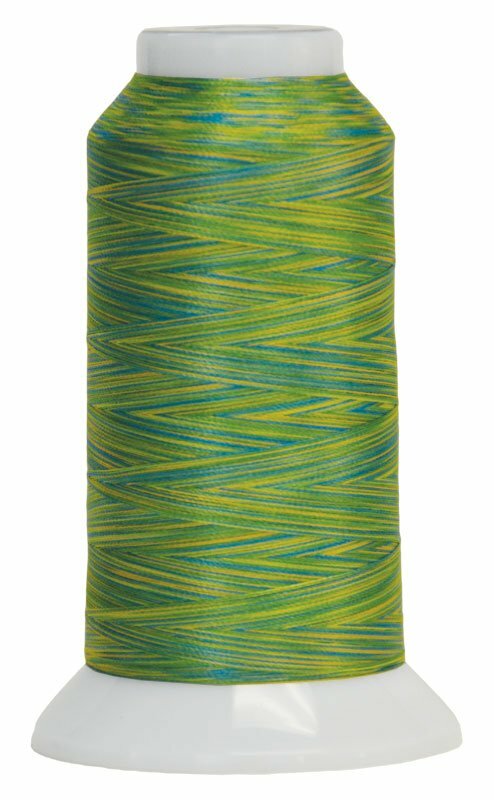 Please note: If out-of-stock you will be notified; ships upon arrival apx 10 days.